Introduced 2014, a way of introducing new people into racing but eliminating all the scary unknowns. The idea is simple, you buy a Ginetta G40 Grdc road going race car and Ginetta holds “you hand” through all the other steps of become a racing driver and surpports them through their first season in motorsport, racing in a single make champship for there selfs. G40 cup is the second season of their journey in motorsport, with the same car but up graded dampers and racing slick tyres and wet weather tyres. 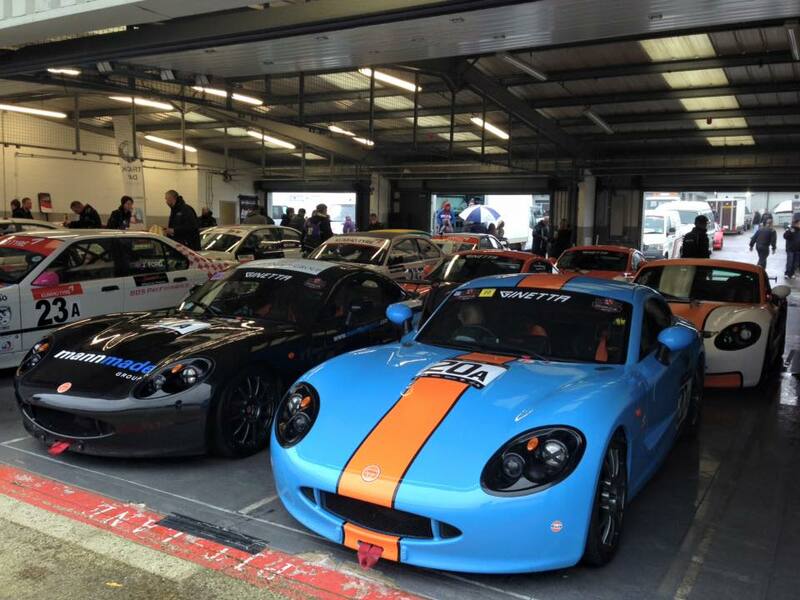 G40 cup also caters for current racing drivers with a similar levels of experience as the Grdc graduates who wish to join the Ginetta family. Reflex racing is looking to support customers in testing, set up and driver development for Grdc drivers (regulation ginetta support at race weekends) and G40 Cup customers from technical support to arrive and drive packages. For more information on Grdc & G40 Cup Championships feel free to contact us.